The human mind. Regardless the gender, race, age, creed, ethnicity of the physical form carrying that brain around, intellect can be the great unifier, driving humanity’s greatest contributions to this planet. Sadly and too often, our simplistic yet unrelenting cultural need to categorize and compartmentalize makes us lock away – belittling, ignoring, neglecting – the contents of brilliant minds in a vault of misogyny, prejudice, fear, and hate. Hidden Figures is more than a film about how endemic institutional sexism and racism nearly derailed the American space program – a program so often held, perhaps erroneously, as the beaming example of progress and inclusion, inspiring multicultural fables from Star Trek to EPCOT Center. Hidden Figures, based on the nonfiction bestseller by Margot Lee Shetterly, is a heartbreaking yet inspiring, trenchant yet forgiving, tear-jerking yet intellectual, timebound yet timeless allegory/cautionary tale for the mistakes we Americans are doomed to repeat when we let our baser, viler instincts cloud our appreciation for how diversity – the essential fabric of the much-vaunted U.S. of A. experience – enriches/enhances/enables our collective ability to problem-solve, defy the odds, and dream huge. This movie got to me. Bigly. The film’s marketing campaign – effective as it has been (giving Rogue One a run for its money at this weekend’s box office) – gives the impression of yet another in a too-long line of Lifetime-telefilm-meets-Oscar-bait-lets-wrap-American-racism-in-the-golden-hued-bubble-wrap-of-safe-historical-distance flicks. And, yes, the selfsame gorgeous cinematography, the jewel-toned zing of too-crisp-1960s fashion and decor and cars, the winking let-us-take-a-breather comic relief, the anachronistic pop music score (Pharrell Williams doing double duty as the film’s producer and composer) are all there. Don’t be fooled. There is a stronger, more cutting message at play here than, say, in DreamWorks’ similarly positioned, cozy race fairy tale The Help. Whether Hollywood realizes it or not, too often big budget films dealing with race and gender bias unintentionally perpetuate the very bias they are attempting to decry. The persecuted class is too often “rescued” by someone (usually a pleasant, conflicted, well-heeled white person, male or female) who steps outside the cultural norms of the persecutors to pave the way for social justice. You know what? That’s an annoying trope that needs to retired. Doesn’t mean it’s untrue, but we’ve seen it. A lot. And whether we accept it or not, said trope seems engineered to let everyone off the hook, selling tickets because we all leave the theatre feeling good with our heads still buried in the sand. Hidden Figures is slyer work, and I, for one, am grateful for that fact. You do leave the theatre “feeling good,” but for a different reason – one you may not see for days or even weeks. Crackerjack Taraji P. Henson (Emmy-nominee and Golden Globe-winner for Empire, Oscar-nominee for The Curious Case of Benjamin Button ) portrays one of NASA’s resident human “computers” Katherine Johnson. She states, while faced with a particularly vexing mathematical problem, “What’s there tells a story if you read between the lines.” Amen. 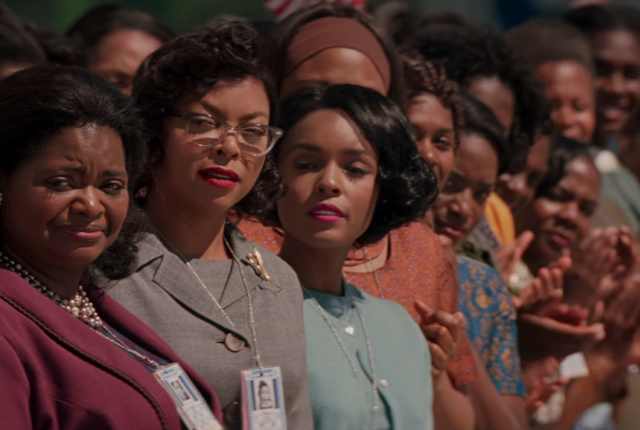 The protagonists of Hidden Figures – African-American women thinking and feeling in an era, not unlike the present one, where their thoughts and emotions are not only unappreciated but vigorously unwanted – do not need a rescuer or a hero. They save themselves – not to mention the space program and American pride – with their wits and their will and their very American drive to realize their own ambitions. The film in its entirety is perfection, but Henson is the rocket fuel that keeps the enterprise propelled. 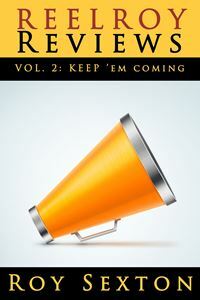 She is a star, eminently watchable, with a character actor’s gift for definition, nuance, and differentiation. She inhabits and frames every scene with such spark and such drive, with such believable caution and frustration, with such compassion and inquisitiveness that you never want her to leave the screen. Henson rarely overplays any moment – there are very few over-the-top snippets where you say, “Oh, that’s the clip they will play at the Oscars.” The few outsized aspects to the performance are so righteously earned that they land like the perfect punctuational flourishes in a fine symphony. I wonder if I would have enjoyed this film nearly as much with anyone else in the role. Nonetheless, Henson is aided and abetted by strong turns from Oscar-winner Octavia Spencer (The Help) as data expert Dorothy Vaughan in another derivation of Spencer’s trademark world-weary “take no mess” tenacity and Grammy-nominated R&B wunderkind Janelle Monae (Moonlight) as engineering savant Mary Jackson whose peppery perspective gleefully, warily challenges the status quo at every fork in the road (“Civil rights ain’t always civil“). Golden Globe-winner Kirsten Dunst (Fargo) is also great as a mid-level NASA manager who inadvertently blocks progress at every turn, dutifully following a governmental system rigged against forward-thinking yet somehow intended to land a man on the moon. Dunst is so underrated; I wasn’t even sure it was her until I looked up the cast list on my phone halfway through the film (with apologies to my movie-seat neighbors). Dunst rejects the indulgence of playing juicy, stereotypical “racist villain” notes in the film, presenting instead a believably bedraggled functionary who knows her paycheck is contingent upon her being a rule-following twit. Less successful in that regard, Jim Parsons (Emmy-winner for The Big Bang Theory) is underwhelming in his role as Henson’s rival and nemesis Paul Stafford. Without Sheldon Cooper’s OCD-nerd-centric tics, Parsons just comes off as a dull, hateful milquetoast. That may have been by design on the part of director Theodore Melfi but could have been accomplished more effectively and interestingly with a lesser-known actor. On the other end of the spectrum, Glen Powell is a bit too twinkle-eyed in his “Prince Charming buying the world a Coke” portrayal of astronaut John Glenn. 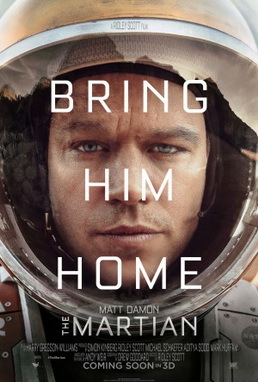 To his credit (and the film’s detriment), Powell leaps off the screen every time he appears – like Ed Norton’s prettier, caramel-dipped brother – but he is just “too-too” for me, disrupting the workaday credibility of the film’s depiction of NASA. However, these are minor quibbles, made more obvious when the film surrounding them is so good. Film’s about the space program (The Right Stuff, Apollo 13, Gravity) always use America’s race to the stars as a metaphor for human progress but frequently get side-tracked by the technical mumbo jumbo and with countless shots of retro Americans slack-jawed and gawking at the sky. Hidden Figures isn’t that movie, with the exception of a few corny shots of retro Americans slack jawed and gawking at the sky as Glenn makes his nail-biting return to earth in the film’s final moments. 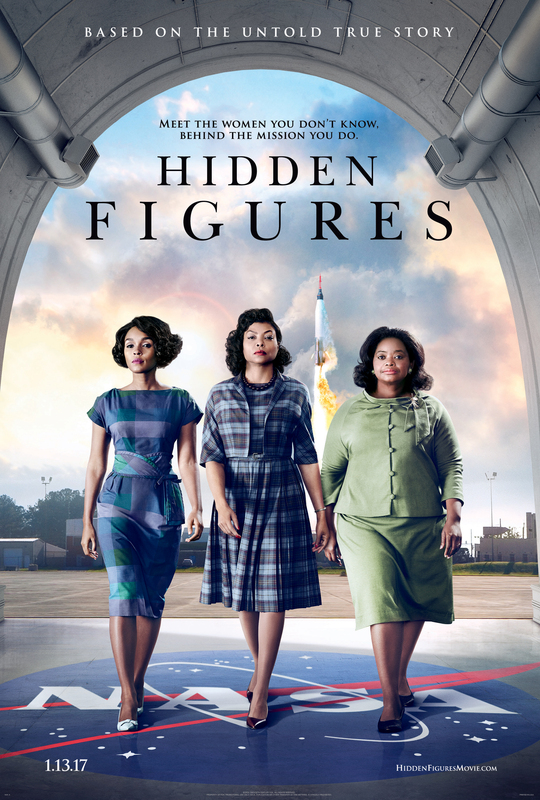 Hidden Figures is a movie about brilliant minds, unfairly marginalized by American superficiality, for whom mathematics is a language unto itself (the film runs rings around A Brilliant Mind in that regard). That language presents a path whereby three transcendent voices cut through the crap and the clutter of America’s sad “traditions” of sexism and racism. Hidden Figures is the movie America needs right now.